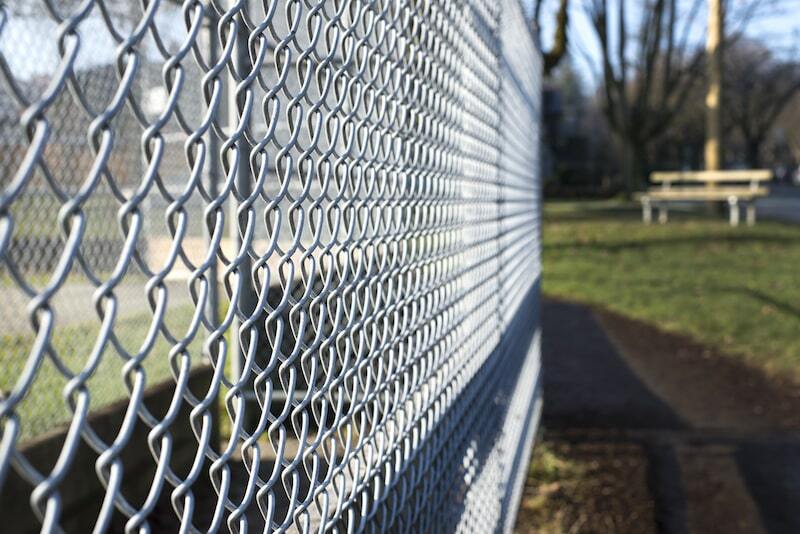 Welded mesh fencing is used in a variety of different circumstances. They offer the highest level of perimeter security, creating barriers and enclosures in a variety of different (and customisable) panel sizes, wire diameters and aperture sizes. This type of fencing is ideal for highly sensitive areas that require some sort of selective entry. And due to its durable and intimidating nature, it offers quality, maximum levels of security that are a must in these types of situations. The welded mesh panels are 100% impenetrable by hand and are also extremely difficult to break down using professional hand tools. The fence can also be specially manufactured to your unique configurations, meaning it will suit any project requirement. In order to maintain the integrity of welded mesh fencing, professional installation solutions are required. Everlast Services has the ability to provide a range of on-site installation solutions, equipped with the materials needed to deliver both small and large scale fencing projects. Everlast Services is a family owned company, which means put client satisfaction first. We stand by our commitment to both quality, and the community, due to our extensive 20 years experience in the industry. We employ dozens of local fencing experts to carry out our projects in Melbourne, with each staff member available to guide and support you with your questions. Security fencing is our specialty, and we are completely capable of undertaking both small and large projects. Our tradesmen are experts in their field, and we have ensured they are complete with the qualifications to get the job done right. Our extensive range of welded mesh fencing is completely customisable, which means your project can be manufactured specially to your unique specifications. If you would like to discuss the possibilities of a welded mesh fencing solution, get in contact with Everlast Services in Melbourne today!